Code 128 Barcode Font software makes generation of Code128 bar codes fast and easy. 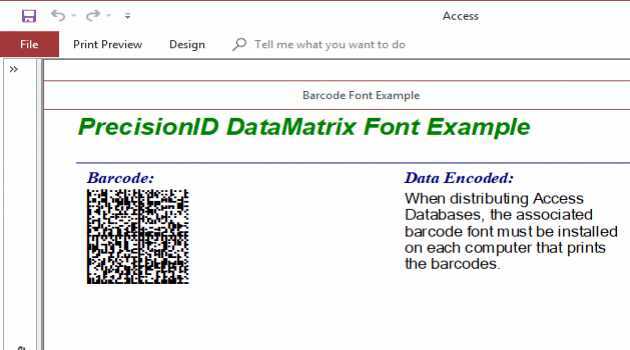 Code 128 download with examples is available. 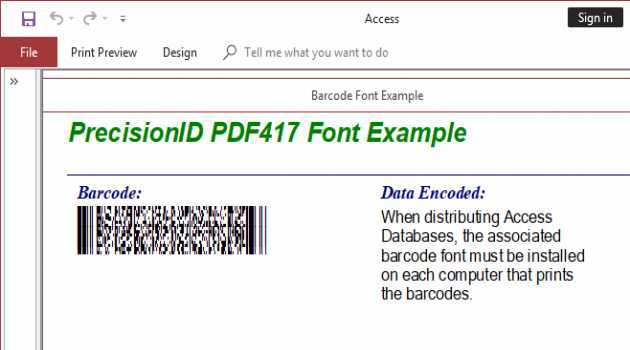 Code-128 Barcode font package also creates EAN-128, GS1-128, UCC-128, ISBT-128, and USS-128 Barcodes. 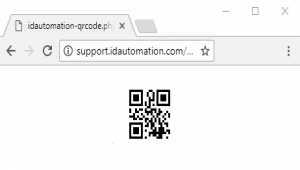 This program makes Code 128B,EAN128B, Code 39 ,Code 93 ,Code 25 interleaved ,EAN13,EAN8 or UPC_A barcodes in a few steps. 4-Shop Point of sale POS and inventory software with user security and POS hardware support. 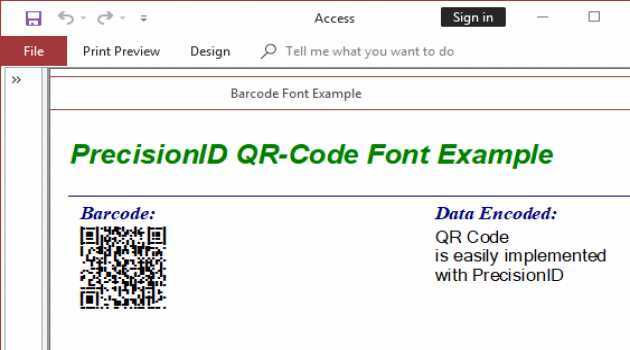 PrecisionID QR Code Font Software simplifies generation of AIM QR Code 2005 and ISO/IEC 18004:2006 and GS1 QR-Code barcodes. The Download Demo zip file includes examples for Crystal Reports, Microsoft Access, Word and Excel. IDAutomation's QR-Code barcode fonts allow printing of 2D QR Code barcodes from multiple applications. Includes Microsoft Word, Access, VB6 and Crystal Reports, FileMaker examples, as well as .NET COM DLL, ActiveX Control and Signed ActiveX CAB File. 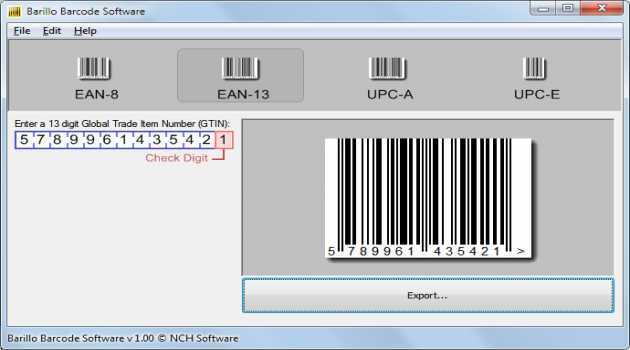 Barcode Wedge software enables serial barcode scanners to communicate with Windows applications. 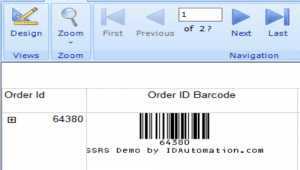 Barcode Wedge will accept data from Barcode Scanners using a serial port and convert the data to keystrokes. No Programming Required. 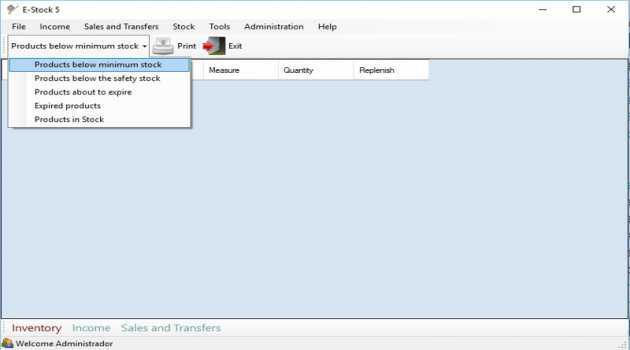 Inventoria is professional inventory stock management software for Windows that allows you to manage inventory in one or several locations. 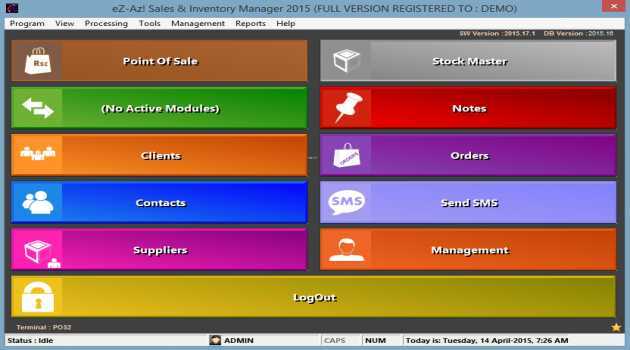 Manage your stock levels by categories, locations, and vendor. 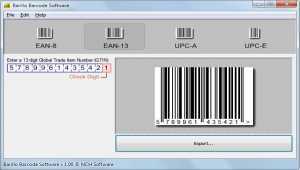 System for inventory and control of date expiration of products, with barcoding support. 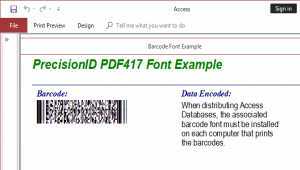 PrecisionID PDF417 Font Software simplifies generation of USS AIM PDF417, ISO/IEC 15438 and FedEx PDF417 barcodes. 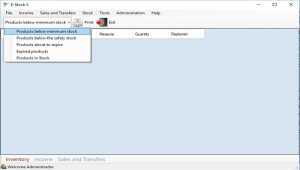 The Download Demo zip file includes examples for Crystal Reports, Microsoft Access, Word and Excel. DataMatrix ECC200 Font Software simplifies generation of GS1 Data Matrix barcodes. 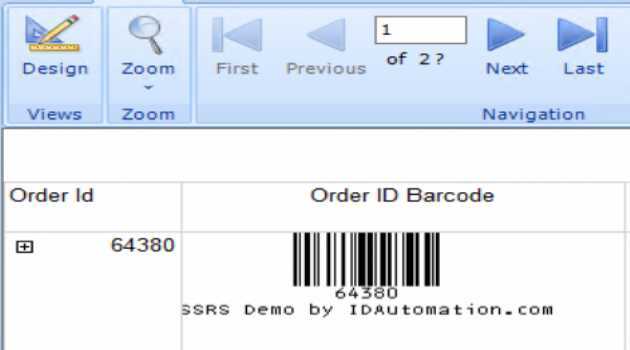 The Download Demo zip file includes examples for Crystal Reports, Microsoft Access, Word mail-merge and Excel. 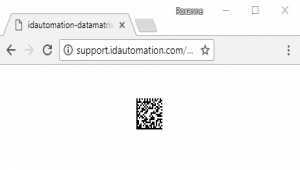 Easily adds Data Matrix ECC-200 streaming generation capability to any website using PHP (Hypertext Preprocessor) barcode scripting. 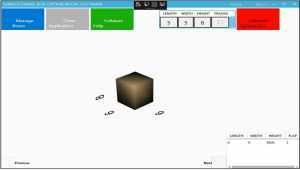 The generator script does not have any dependencies, which allows it to be used with any ISP or web hosting provider. 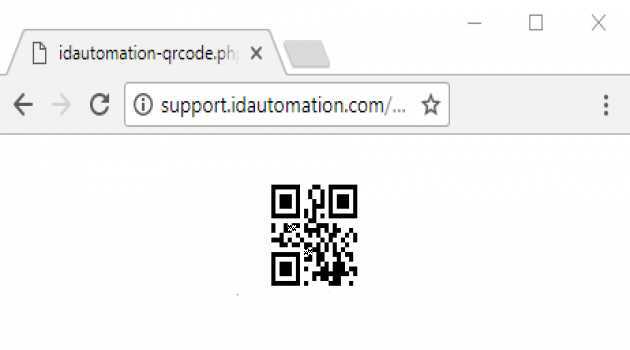 Easily adds QR Code streaming generation capability to any website using PHP (Hypertext Preprocessor) barcode scripting. The generator script does not have any dependencies, which allows it to be used with any ISP or web hosting provider. Are you opening a new store? Are you not getting value out of your current system? If so, we can help. We provide a software solution for various businesses. Our clients include retail, hospitality, repair centres.